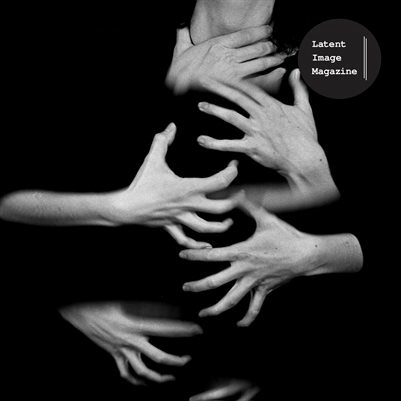 We are an independent photography magazine based in Toronto & Vancouver, Canada. We look for images that tell a story, and offer both a tangible and digital version of our magazine. Our contributors are from across the globe, stretching from professional photographers, to emerging artists, and we strive to highlight individuals work we feel is underrepresented.